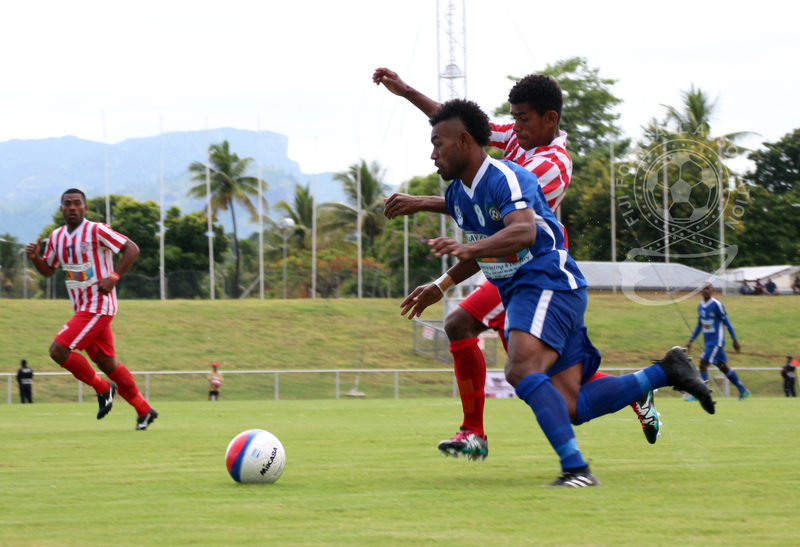 Labasa upset Lautoka to clinch their third Pillay Garments Champion verses Champion series title at Churchill Park today. 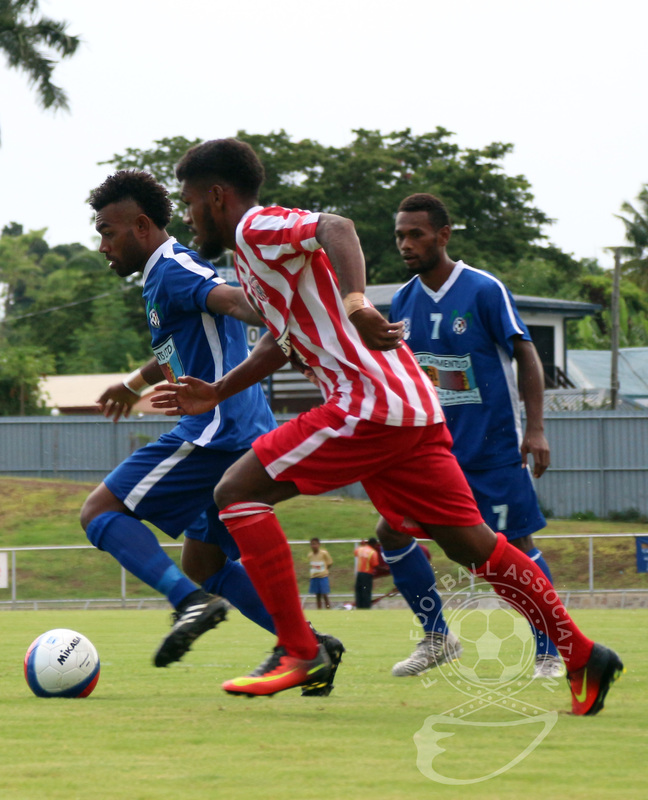 After holding the O-League bound Blues at Subrail Park to a nil-all draw in the first leg, the Babasiga Lions arrived in the Sugar City with a mission to down the favourites on their home ground. 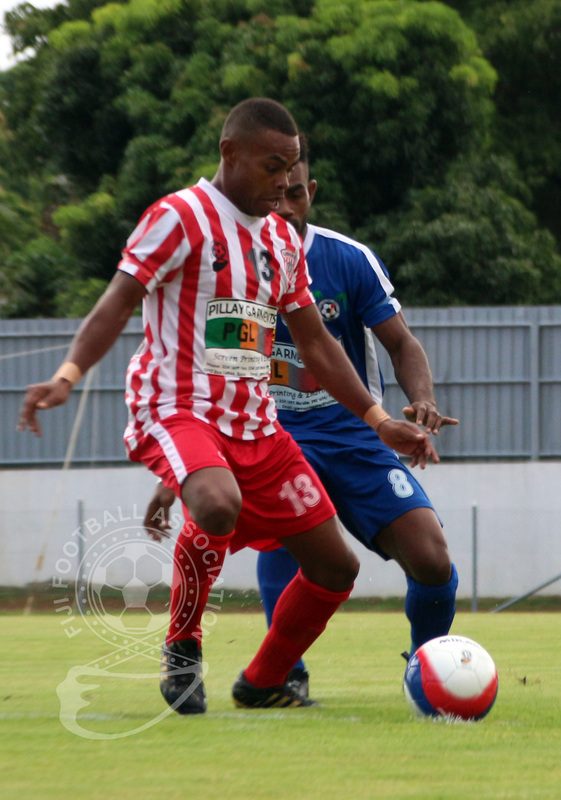 And they even achieved the feat with nine players after 90 minutes plus stoppage time as Ilisoni Logaivou and nippy Ashnil Raju were sent off in the 56th and 76th minute respectively. 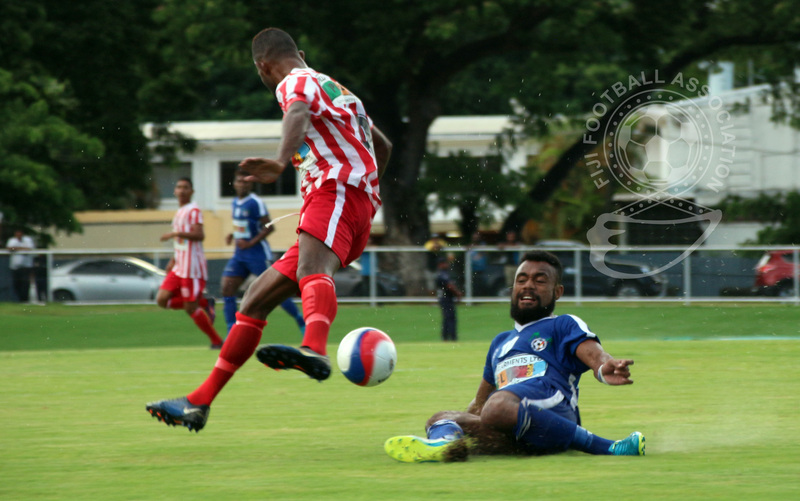 Both teams were locked 0-0 at the breather and the opening goal came in between the sending off in the 63rd minute through courageous captain Antonio Tuivuna. 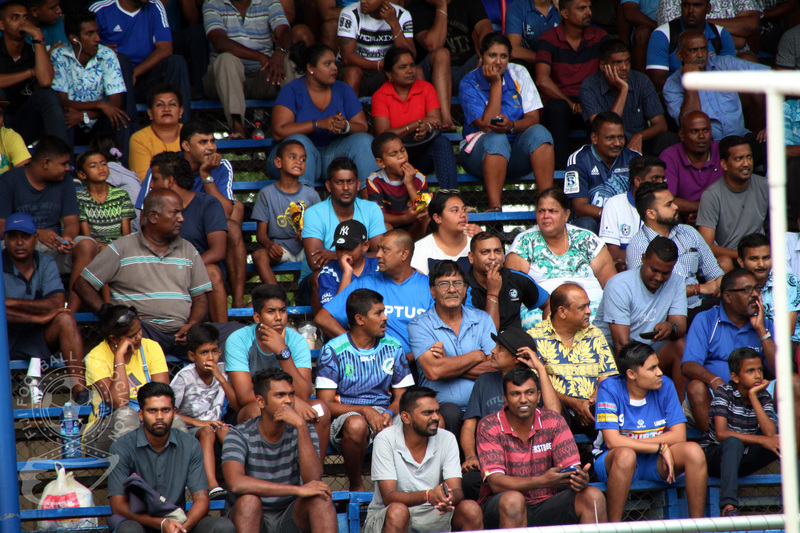 After an aerial pin pong in the Lautoka box, it was third time lucky as the lanky Tuivuna found himself unmarked to nod home a Taniela Waqa cross from the right. 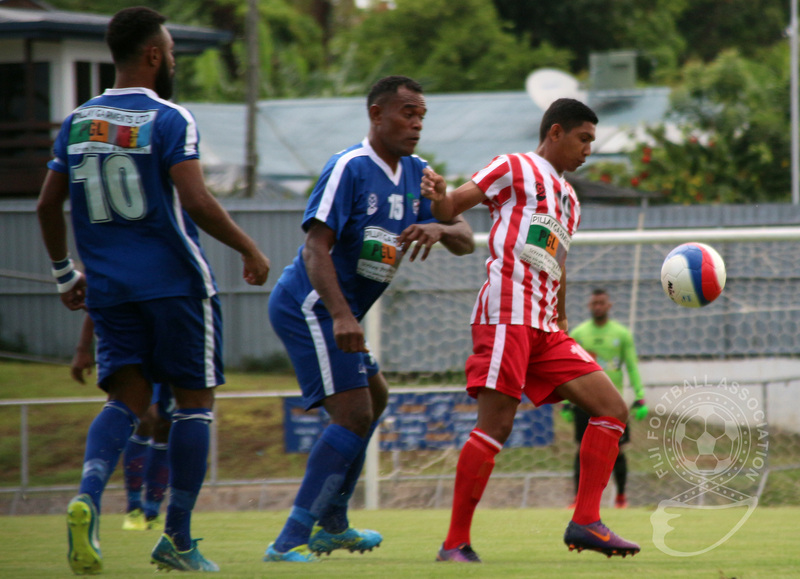 Labasa had won the inaugural CvC back in 1993 beating Ba via a 1-0 aggregate win and then won their second title in 2008 over the same opponents (3-1 aggregate). 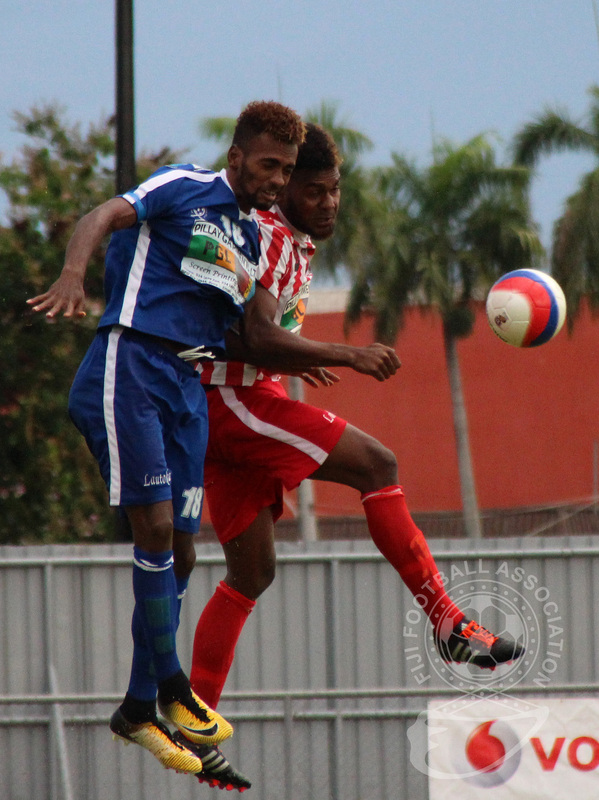 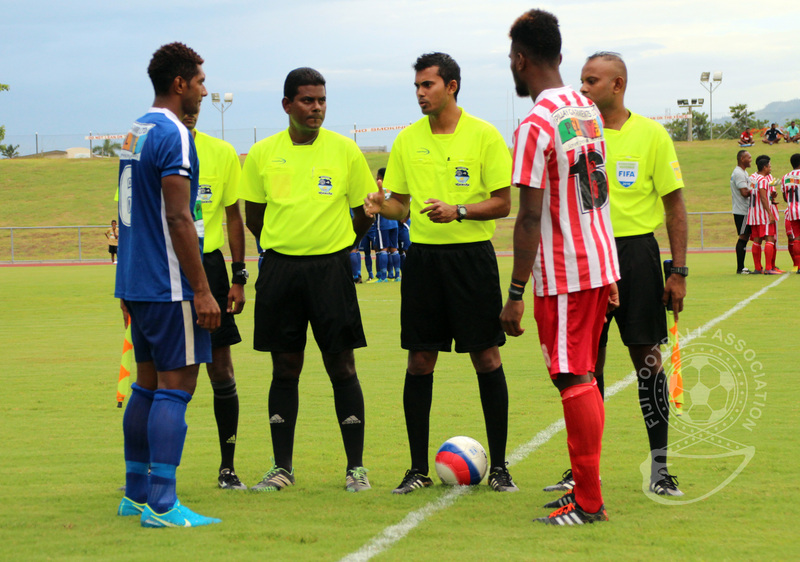 Labasa FA president Raiyaz Khan applauded the effort of his players who never gave up till the final whistle. 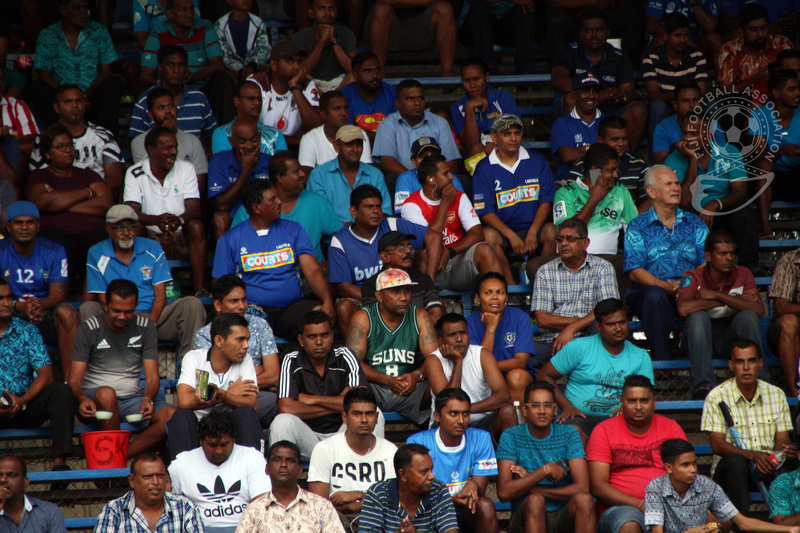 He said they came better prepared for the second leg knowing that Lautoka would be tougher at home. 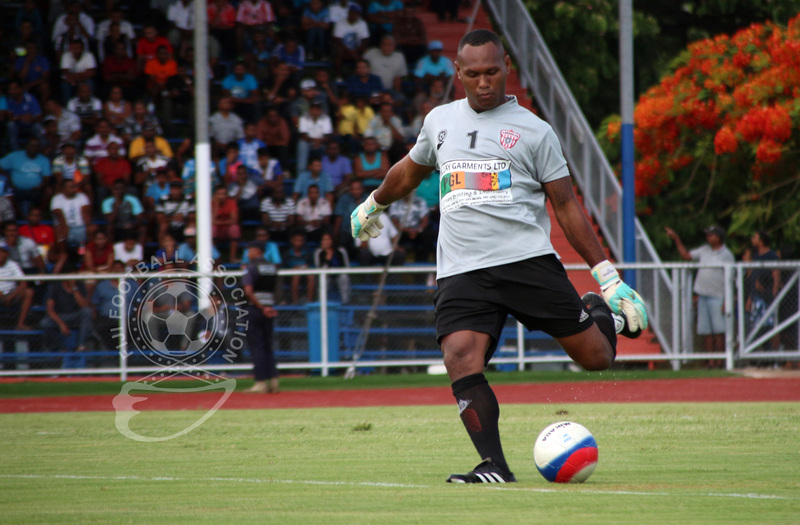 “I must congratulate the players for their hard work. 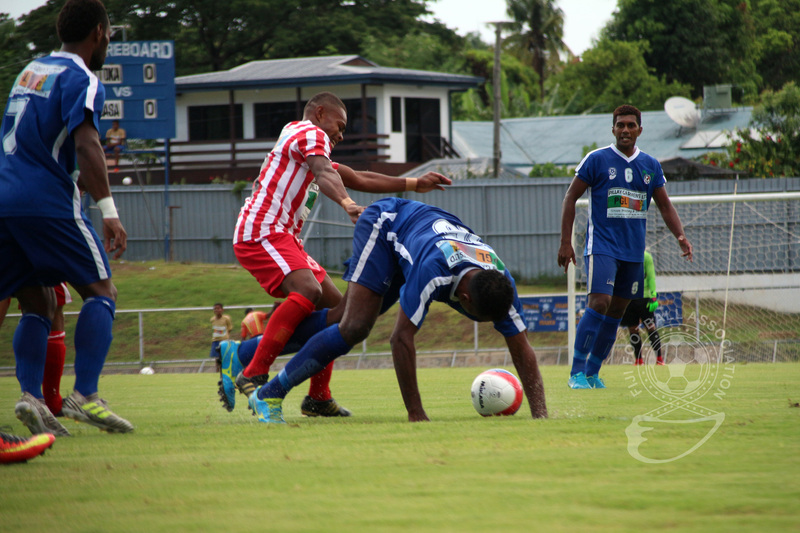 I have special praise for my defence who worked overtime with nine players. 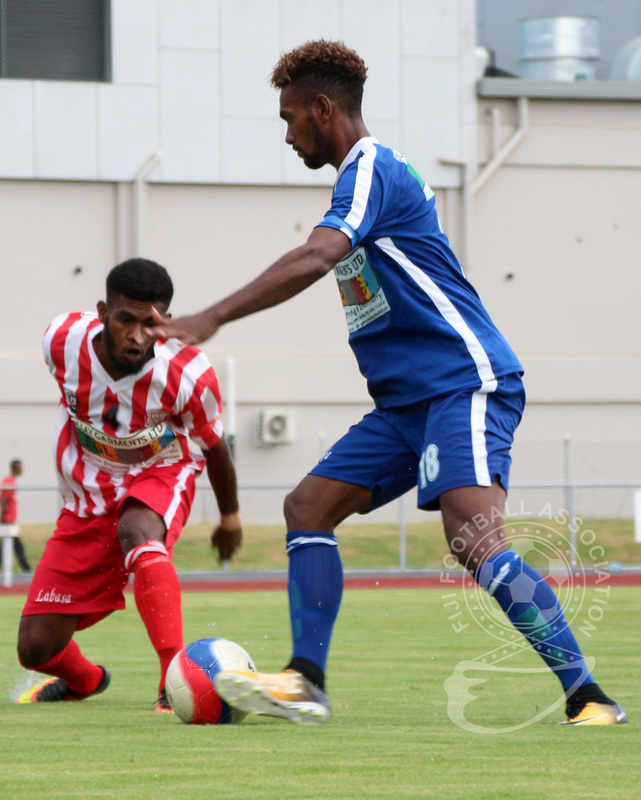 “We should have wrapped up the match at Subrail Park having missed a lot of goal scoring chances, but overall we showed here that we wanted to win and we took our chance which is what matters at the end,” Khan said. 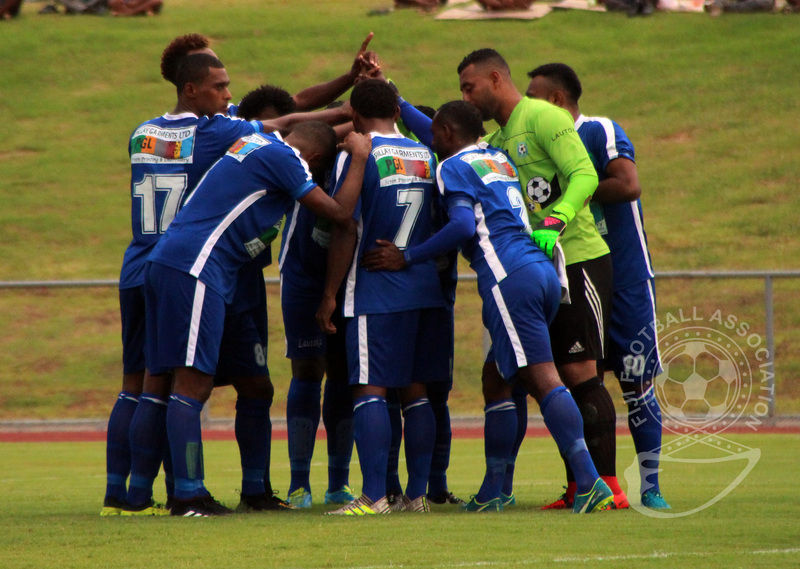 Lautoka coach Kamal Swamy was gracious in defeat and congratulated the Lions for their win. 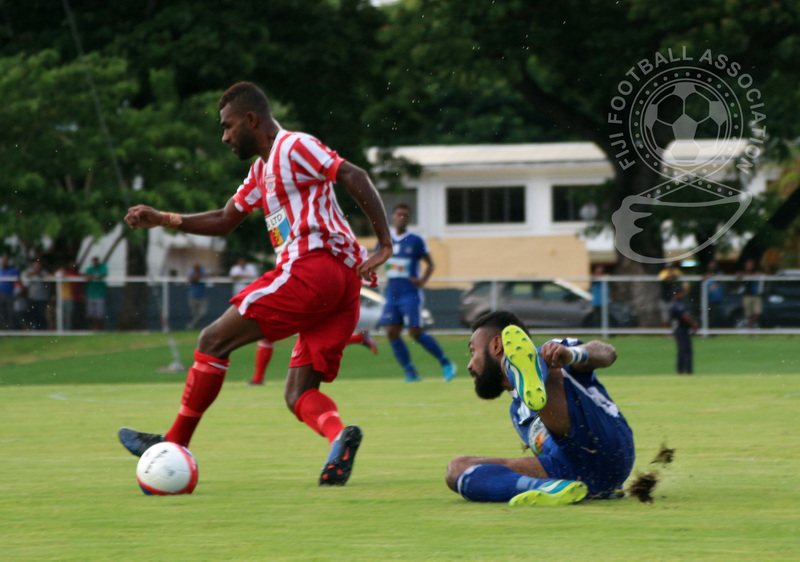 “We maintained possession but football is not only about possession, it is more than that and scoring the goal is what matters and that is what separated us today,” Swamy said. 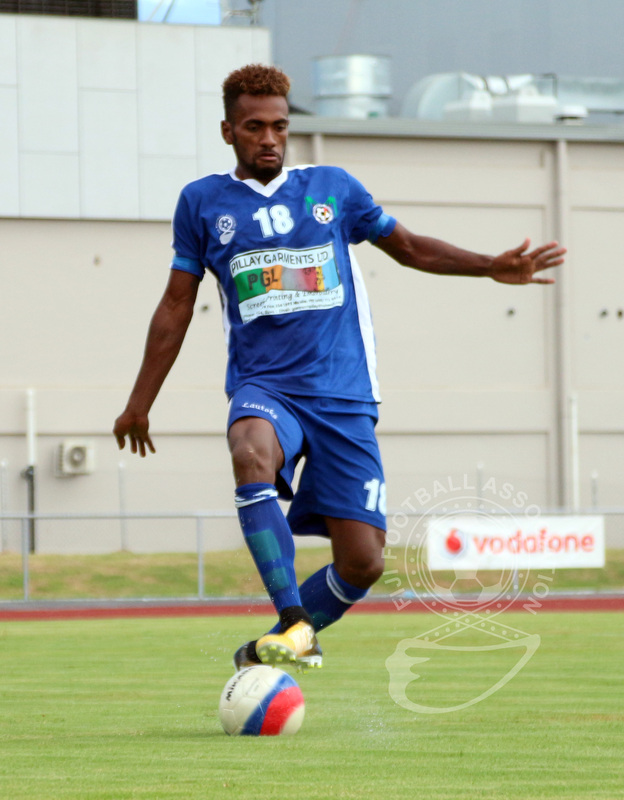 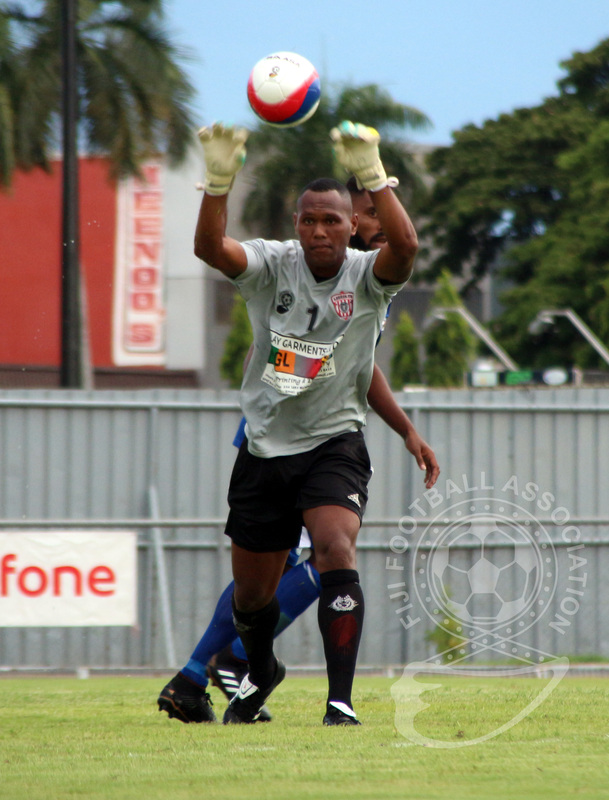 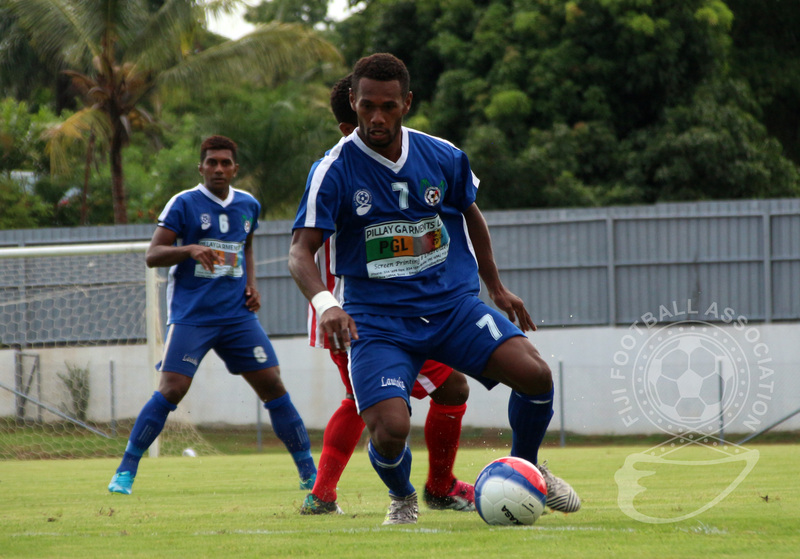 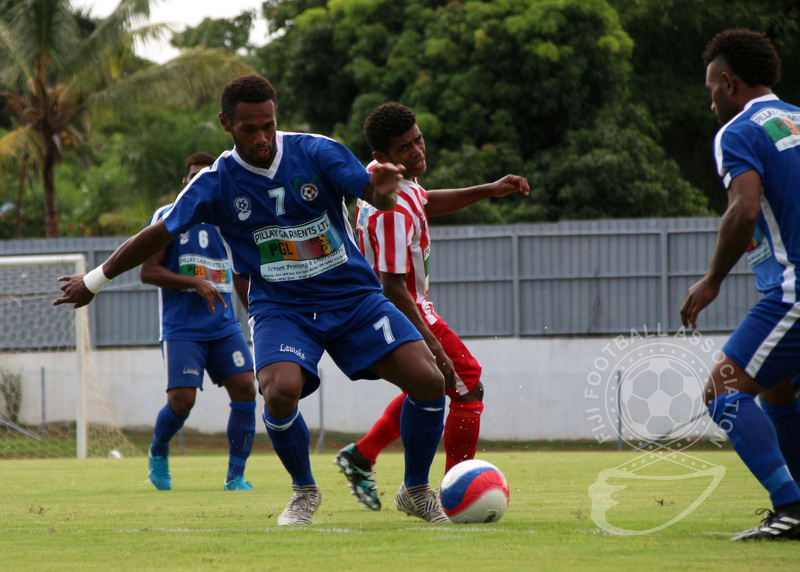 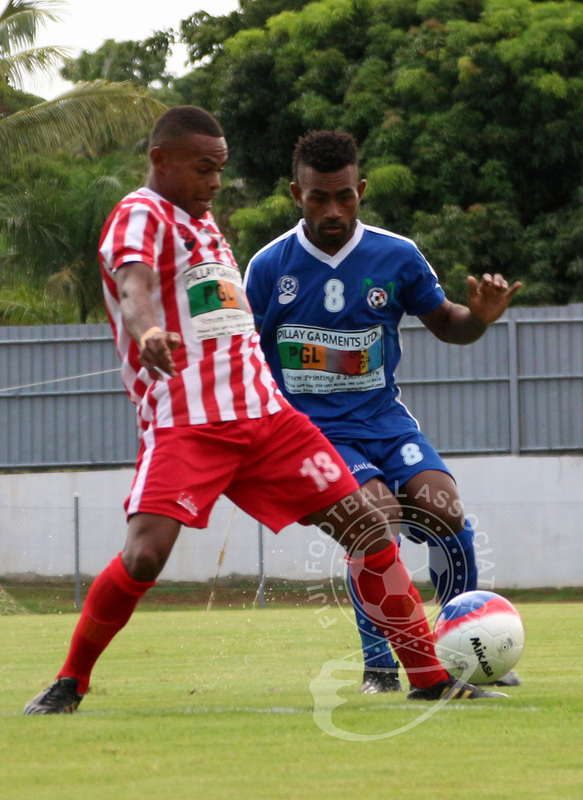 “We have a lot to work on since we are playing in the O-League and we will step up starting from the match against Tavua on Sunday,” he added. 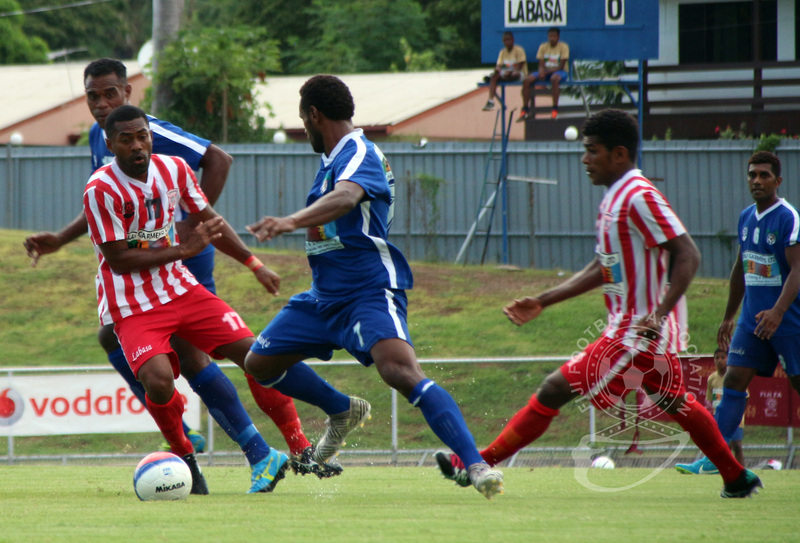 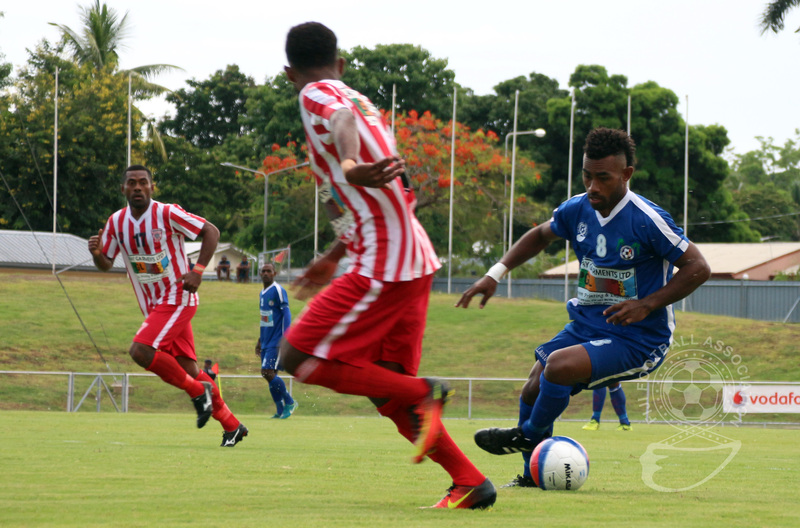 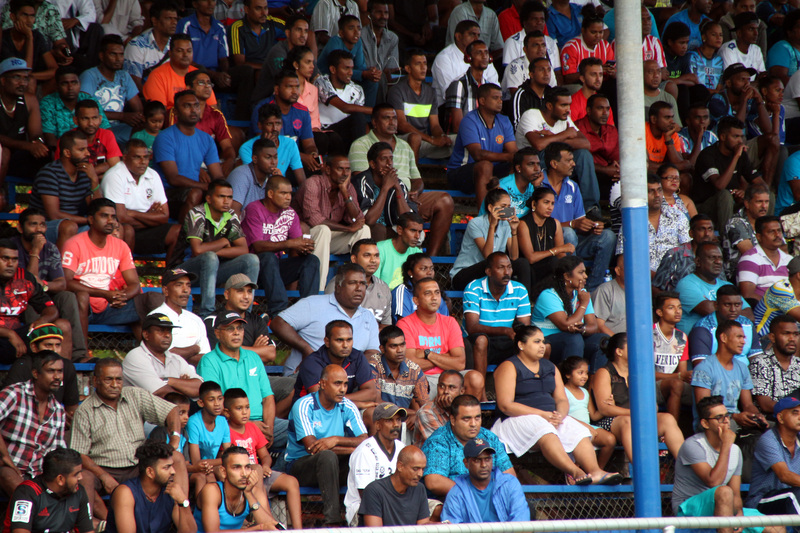 Labasa collected $5000 for the win while the Blues settled for $2500. 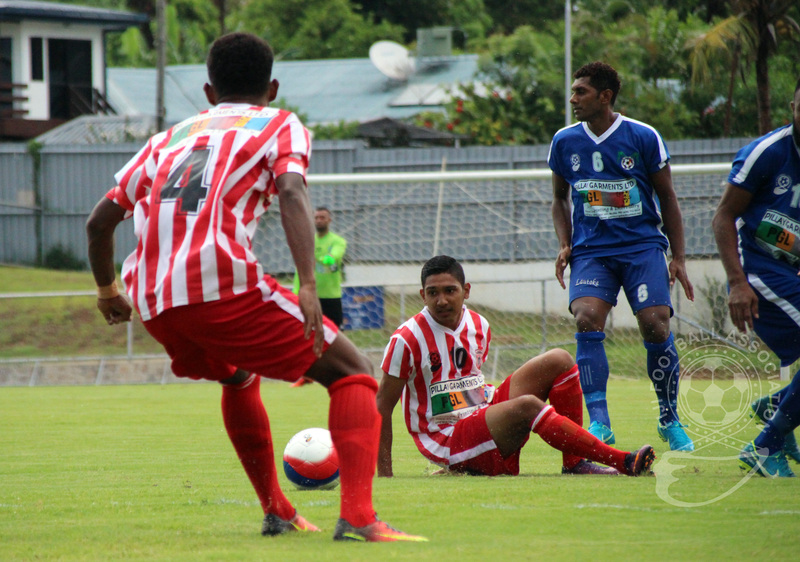 Labasa: Akuila Mateisuva, Sitiveni Rakai, Lekima Gonerau, Ashnil Raju, Ilisoni Lolaivalu, Ratu Anare Apenisa, Jale Dreloa, Ilisoni Logaivau, Antonio Tuivuna (Captain), Amani Makoe, Taniela Waqa. 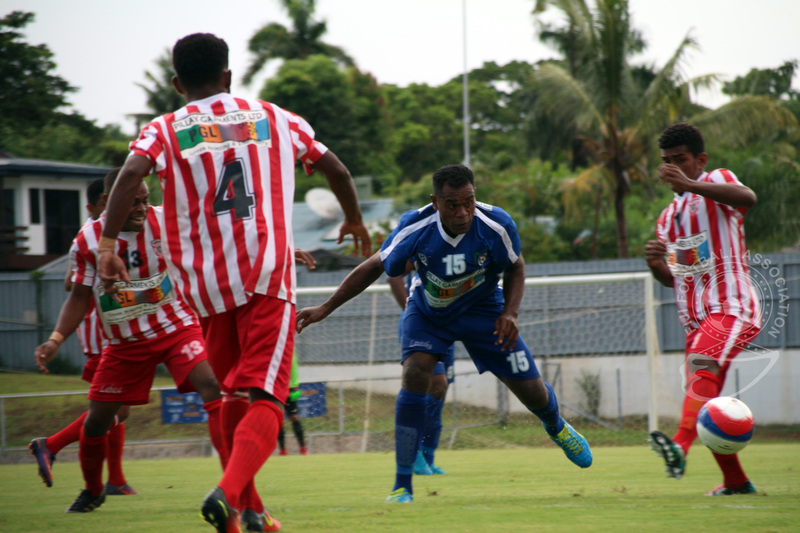 Lautoka: Beniamino Mateinaqara, Lino Iliesa, Samuela Drudru, Jone Vesikula (Captain), Dave Radrigai, Kavaia Rawaqa, Christopher Wasasala, Edward Justin, Peni Finau, Kolinio Sivoki, Siotame Kubu.